Lylah M. Alphonse: Barbie Dolls of the World collection: stunning or stereotypical? Barbie Dolls of the World collection: stunning or stereotypical? Mattel has been offering Barbies dressed in traditional, ethnic outfits since 1980, when it launched its Dolls of the World collection, aimed at kids and adult collectors alike. The first three dolls represented France, England, and Italy, and the line has expanded to include more than 200 different dolls. But the most recent versions, especially ones representing Latin America, are causing controversy online. 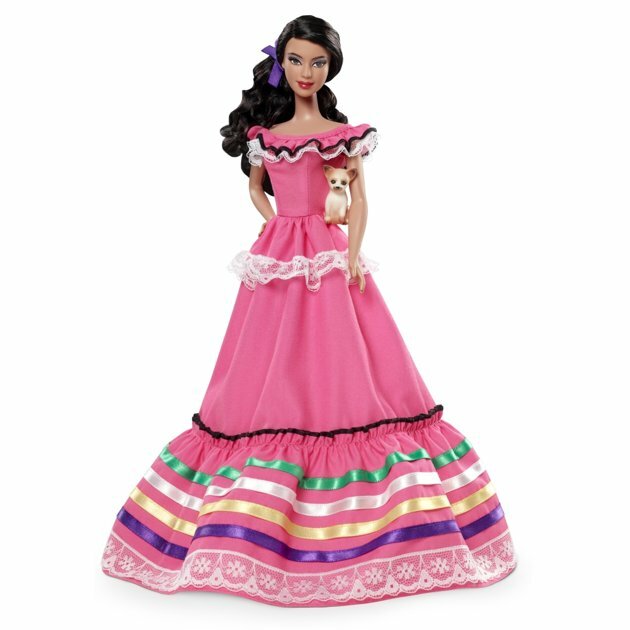 The 2012 Mexico Barbie is dressed in non-traditional pink, has kind of a princess hairstyle, and carries a chihuahua tucked under her arm; it's being called out by critics for being offensive rather than educational. 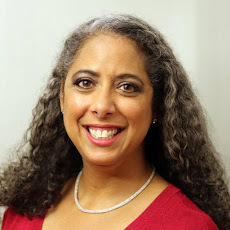 If Mattel was looking for authenticity, Mexico Barbie "should have braids woven through with ribbons," Adriana Velez, who describes herself as Mexican-American, writes at Cafe Mom. "She could have a white blouse with colorful embroidery and a woven shawl. Hell, they could have just called up a photo of the most iconic Mexican ever, Frida Kahlo, and copied the look. Instead they gave her some vague pink thing with ruffles." The interesting thing is, though, that earlier versions of Mexico Barbie looked almost exactly as Velez describes. So what was the reason behind the change? I called Mattel up to find out, and a representative told me that the company's goal is to introduce girls to the world through play. "We consulted with the Mexican Embassy on the Dolls of the World Mexico Barbie, especially with respect to the selection of the Chihuahua," a Mattel spokesperson told me. After looking through the entire collection, I think the problem goes beyond the Latina dolls. Over at Yahoo! Shine, I've pulled together a slideshow of some of the most-popular dolls in the collection. Take a look and decide for yourself: Are these ethnic Barbie dolls stunning, or just stereotypical?